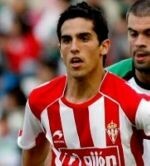 Borja Navarro Garcia (14 May 1990), is a Spanish footballer who plays for Thai club Changmai FC as a forward. Borja Navarro came through the famed Sporting Gijon youth system from 2001 to 1009. He made his first professional appearance for Sporting B as a junior in 2008. In his 49 appearances for Sporting B, Navarro showed his ability to score goals. The tenacious Spanish forward went on to play for Sporting Gijón in La Liga in 2010, making 2 appearances. 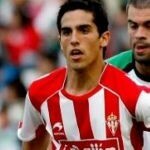 In 2011 – 2012 Navarro played for Lemona and Guijelo in Segunda B before joining Caudal in 2012. In 2014 Navarro played 13 games with Albecete in the Segunda Division. 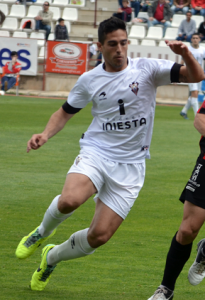 In the 2014-15 season, Navarro scored 4 goals and was playing consistent football in his 27 appearances for Compostela. 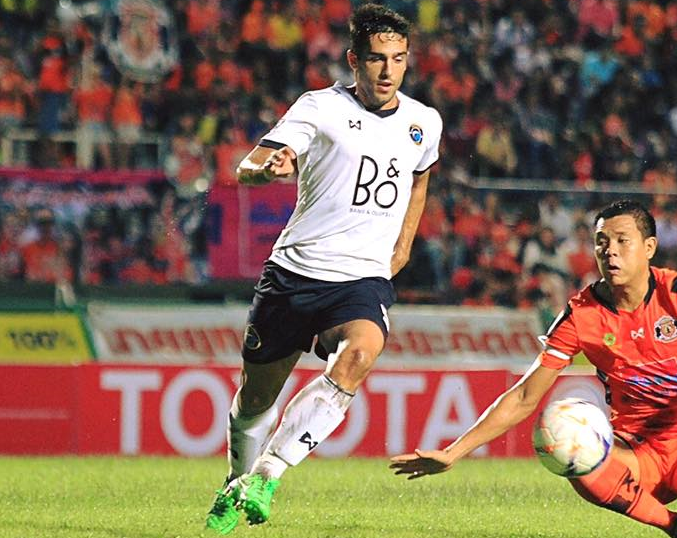 Borja moved to Pattaya Unted in the Thai First Division in June 2015. He would go on to play a pivotal part of the Dolphin’s promotion to the Thai Premier League with 7 goals in his half season with the club. In January 2016, Borja signed a 6-month deal with Almeria B in Spain’s Segunda B.
Navarro returned to Thailand in June 2016, signing with Changmai FC in the Thai First Division.